Sponsored by the New Media Consortium and the EDUCAUSE Learning Initiative, The Horizon Report provides one of the most comprehensive views of the use of technology, technology adoption, and pedagogical strategies in higher education. The report examines academic trends and cutting edge technologies that will influence the direction of education in higher education for years to come. 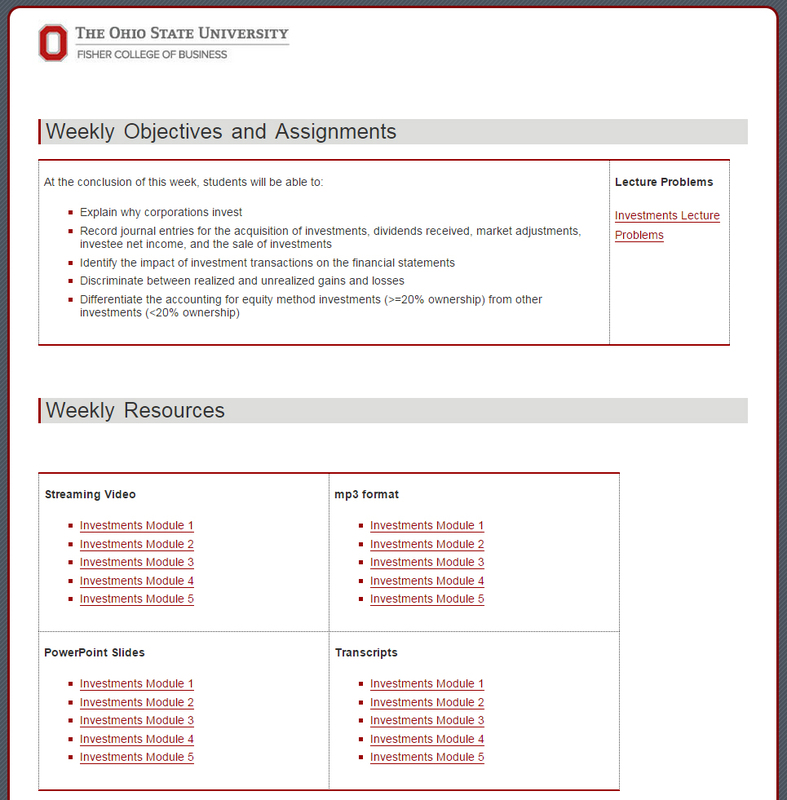 The Carmen Quiz tool is a powerful tool that provides a great deal of back-end data that faculty can use to evaluate student’s responses, both on a global level and on individual level. The link to the video found below will take you through the process of viewing quiz scores along with accessing an individual students quiz results. It will also show you the steps of deleting a student’s attempt on a quiz. The use of the videos in teaching has been around since the invention of the film projector. With the advent on the internet and online videos from sources such as YouTube, iTunes, and other online outlets, the amount of videos for use has exploded. Obviously, the question is how and why should you use video in your course? 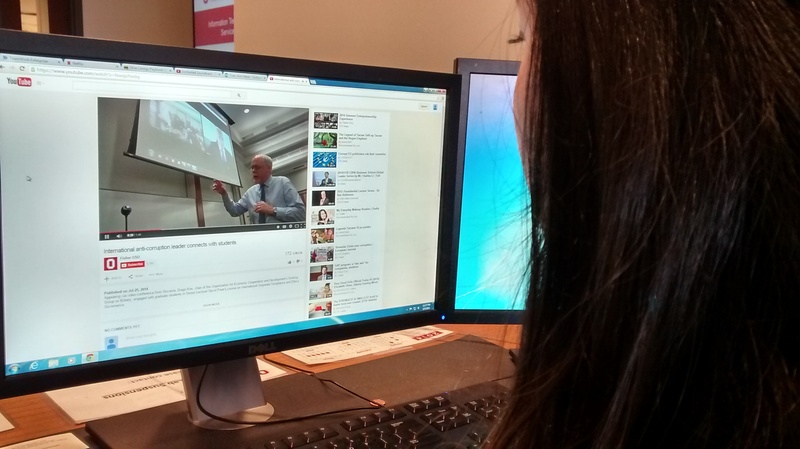 Video has quickly become one of the primary sources by which students interact and learn about their world. YouTube is the second most searched site on the internet. College students watch online videos at three times the rate of adults. Another reason to use online video is that it supports the flipped classroom approach to teaching, allowing students to watch videos when it most convenient to them and freeing up valuable classroom time for in-depth engagement with course concepts and materials. The use of online videos should be closely aligned with course objectives and learning outcomes. Research on learning and student’s attention spans informs us that using videos of a short duration is much more effective than longer lecture based recordings. 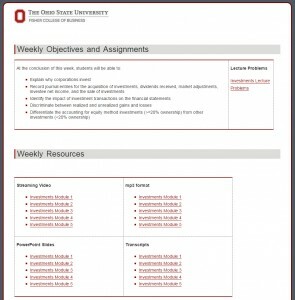 Links to videos can be distributed through your learning management system (Carmen), via email, and through other methods. Using CarmenConnect gives faculty the ability to bring in experts from around the globe. 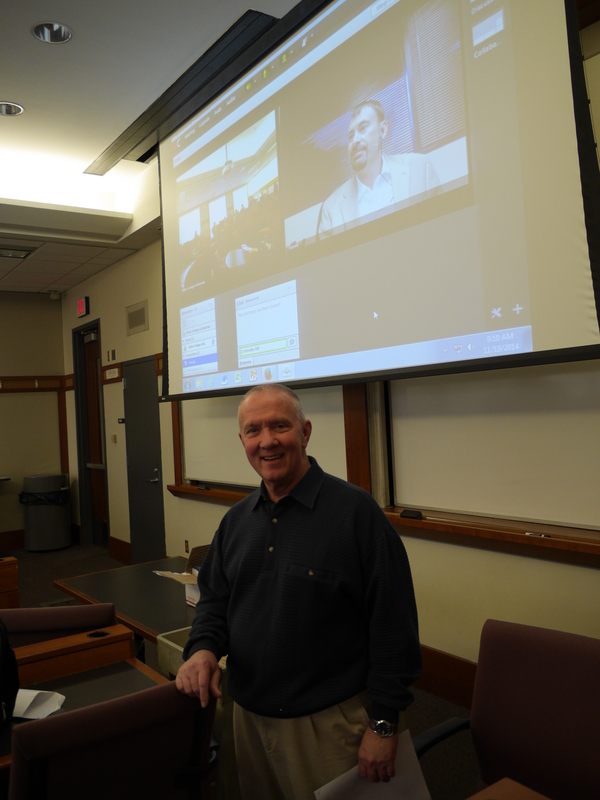 During Autumn semester, professor Bill Rives used CarmenConnect to bring Patrick Ritchie, a nationally renowned expert in personal credit management, into his course for three courses sessions. 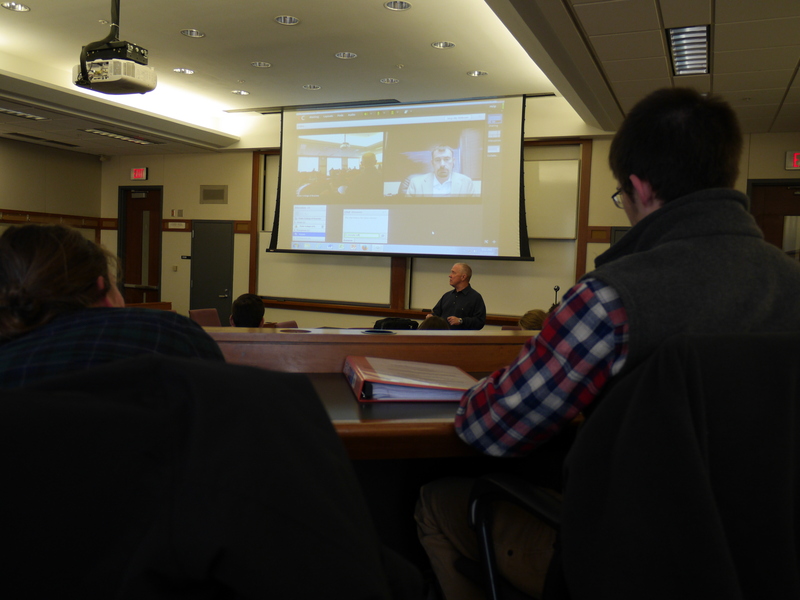 Mr. Ritchie presented for the class sessions that week speaking on credit management along with providing his own personal insight and tips. He also took live questions. In 2012, the Online Learning Consortium released a report based on ten years worth of data collection. The results aren’t startling, in that they report what is already evident — online learning is growing in institutions of higher education around the United States, and the world. To provide some background, the consortium began its mission as the Sloan Consortium, providing early online educators with original research, leading-edge instruction and best-practice publications, to community-driven conferences and expert guidance. Since their beginning, the consortium has provided foundational data and research in technology enabled learning. Seventy-seven percent of academic leaders rate the learning outcomes in online education as the same or superior to those in face-to-face. For faculty wanting to bring outside expert speakers into their class, there are many challenges. Time, travel, and money can prohibit speakers from being able to even consider it. That’s where technology can become a real asset. 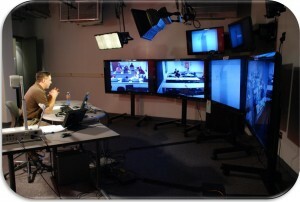 CarmenConnect is a university-wide online tool that operates much like other webinar systems, allowing you to share live audio and video along with computer content for a media rich experience. With these capabilities, it’s a perfect fit for bringing in external guest speakers, but it can be much more than that. It can also be used to collaborate with others, offer virtual office hours, or even to teach to remote students. Watch this video of one instructor’s experience using CarmenConnect to bring in a guest speaker from Slovenia. Educational video can be engaging and support student learning objectives in the physical as well as the virtual classroom. Despite the upside, educational video can also detract from positive learning experiences if not deployed with best practices in mind. In a recent paper “How Video Production Affects Student Engagement: An Empirical Study of MOOC Videos” Philip J. Guo, Juho Kim, and Rob Rubin explore best practices in educational video. They highlight seven major findings and recommendations. The first highlighted aspect is that student engagement drops drastically if a video is longer than 6 minutes. To view all of their findings and recommendations in the full article, select here. To see how educational video can be used in your course, please contact the Fisher ITS Helpdesk. The learning objective is the basis for Instructional Design. Bloom’s Taxonomy is a classification system for learning objectives that can aide in the design of goals and objectives. 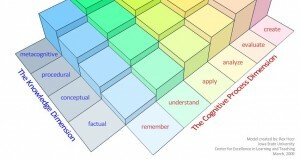 Iowa State University has created an interactive model for Bloom’s Taxonomy that blends a cognitive process with knowledge acquisition. The model does a fantastic job of offering example learning objectives for each intersection. To view the full model, please select here. To learn more about Bloom’s Taxonomy, learning objectives, and instructional design, please contact the Fisher ITS Help Desk.